We can only hope that TruRACS is part of the update so that the trophey lodges will actually show off real tropheys. curlyCoyote wrote: I find it interesting how there is grass below the animal's feet, unlike in the hunter classic where its just plain wood. Also notice looks like there will be more options for mounting animals. Look how the fox is mounted on the wall same with the goose above the fireplace. 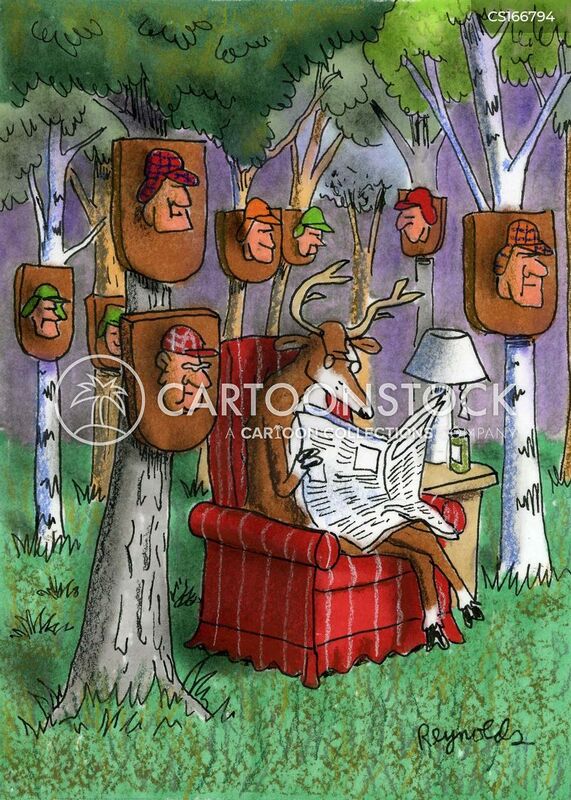 Soon the deer will retire and we hunters will all be an extinct species. This is stupid. You are going to start catering the game to the people who whine, complain, and throw tantrums the most. What's next? You going to start doing events to eliminate ptarmagens, geese, or any of the other species some people want to whine and complain about. Hmmm..interesting...all the animals TK killed are what you find in a children's petting zoo. Fess up TK. Did you really brave the wild jungles of NZ or the fenced in pens of a NZ children's petting zoo? I guess Tann is on he way to join PETA. Granti wrote: is there any specific reason why there is slug ammo for the drilling and not the sidebyside? Nobody understands why EW does the things that they do. Also why there is no buckshot nor slug for the 20ga neither.